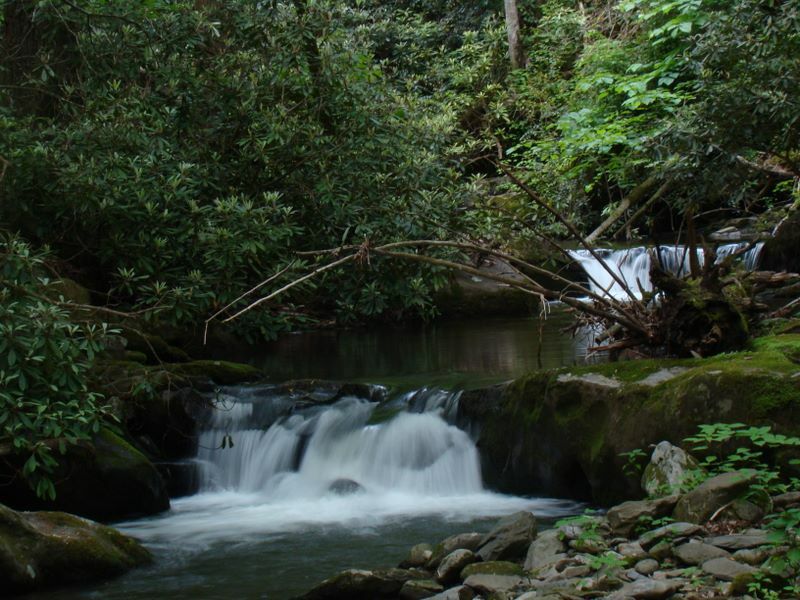 Smoky Mountains National Park Activities - Auto Tours, Fishing, Hiking, Camping, Photography, Wildlife Viewing, and much more in the Smokies! There are numerous activities visitors or even locals can enjoy within the Great Smoky Mountains National Park. Some are for the more adventurous outdoors individual while many still cater to the visitor just looking to relax and enjoy the beautiful scenery and peaceful nature of the mountains. 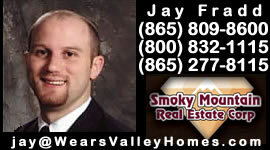 Below are several different categories of things to do while in the Smokies. Many of the topics listed below offer further details if you click the link or transfer you to the official Park Service webpage for that specific activity. This page is currently being update. Please check back for updates. Thank you!